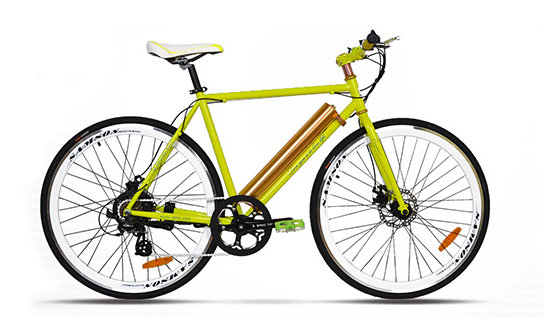 Named Pride, with 36V/8.8Ah li-ion battery, 250w motor and a long range distance of 60km per charge. 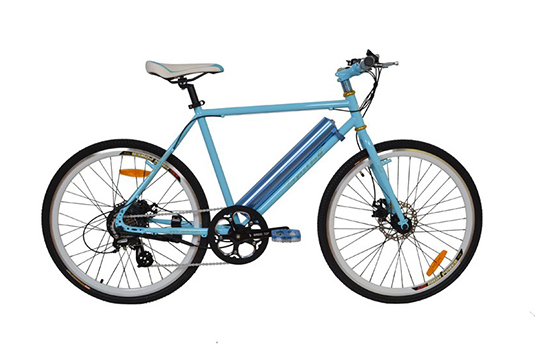 It is a high speed, leisure and elegant green power electric sport/road bike with pedal,for its cool appearance and effective function, very convenient on ordinary life, it also can be used as travel bike, popular among the young people. FAQ: What should we pay attention to when we choose a electric moped motorcycle? 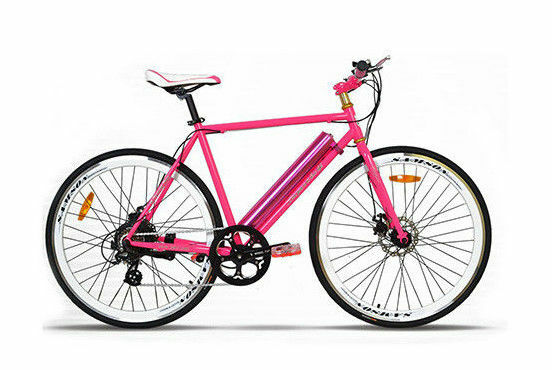 When We are choosing electric moped motorcycle, not only select the favourite design style, but also must pay attention to check the electric motorcycle battery, because whether the battery is good or not has a direct impact to the function of motor, battery charger, controller and other components, so the battery equipped with must be good-quality and produced by qualified manufacturer.